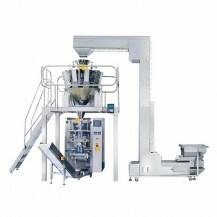 Technical characteristics of packaging machinery with weigher system. English and Chinese screen display, operation is simple. PLC computer system, function is more stable, adjustment any parameters not need stop machine. 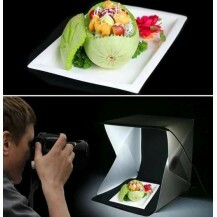 It can stock ten dispose, simple to change variety. 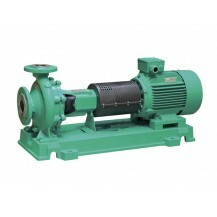 Sever motor drawing film, position accurately. 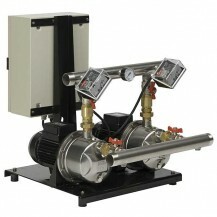 Temperature independent control system, precision get to±1°C. Horizontal, vertical temperature control, suitable for various of complex film, PE film packing material. Packing type diversification, pillow sealing, standing type, punching etc. Bag–making, sealing, packing, print date in one operation. Work circumstance quiet, low noise. 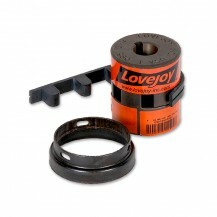 LC Type – Radially Removable Elastomer is standard L Type coupling containing a snap wrap elastomer with retaining ring. As the elastomer is radially removable, it is easy to maintain the couplings. 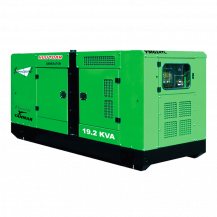 It is embedded with fail safe protection, hence can continue working even if the elastomer fails. The maximum RPM limit is 3,600. 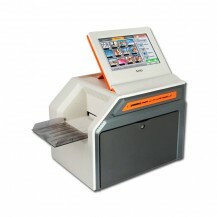 HiTi P510K is the world first mini photo station with less than 20kg, and is integrated with 10.2-inch TFT LCD touch screen, industrial computer system, media card slots, 6-inch roll-type printer, user-friendly workflow menu as well as powerful backstage management system to be designed within one product. HiTi P510K gives you the All-in-One solution for a perfect photofinishing station that you can possible get in the market. 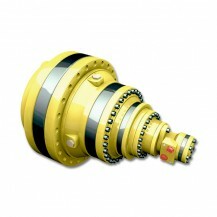 This range covers from 1.000 Nm to 2.500.000 Nm of ISO Torque.The design provides high performance from compact dimensions and is suitable for a wide range of applications including: mobile, drilling, marine, mining and industrial.Wide availability of customized solutions makes this range of gearboxes adaptable to any kind of application where a compact and reliable mechanical transmission is needed. Applications in municipal water supply, Irrigation, Building services, General industry, power station etc.